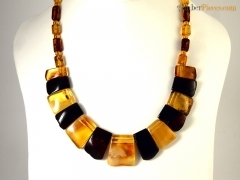 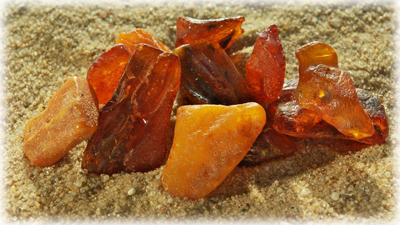 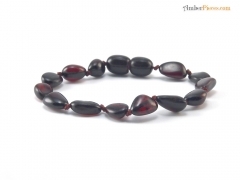 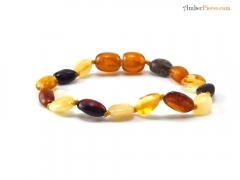 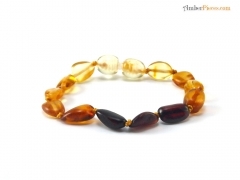 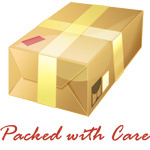 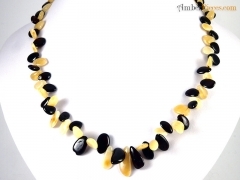 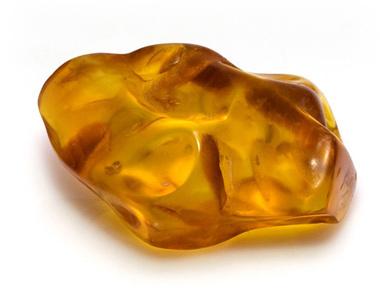 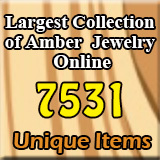 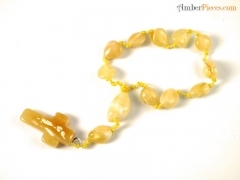 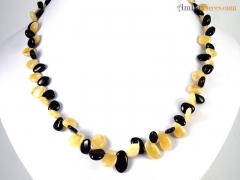 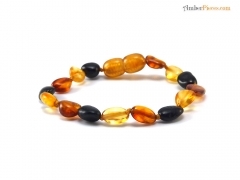 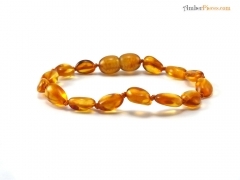 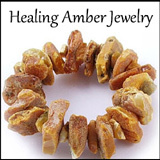 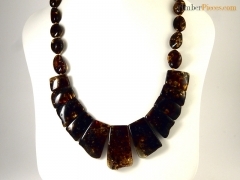 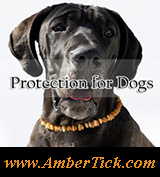 Baltic Dango - Amber Jewelry Store | Online Gateway to Amber Necklaces, Bracelets, Prayer Beads, Baby Teething Necklaces, Pendants, Amber Stones with Insects and Amber Earrings. 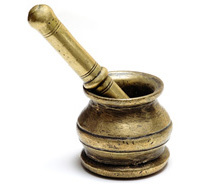 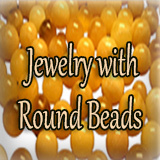 Baltic Dango manufactures oval, olive and round shape beads which are used to compose astonishing products. 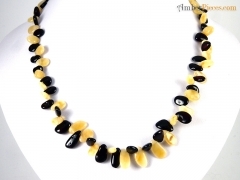 Baltic Dango offers a wide range of baby teething necklaces, adult necklaces, bracelets and flower shaped brooches.